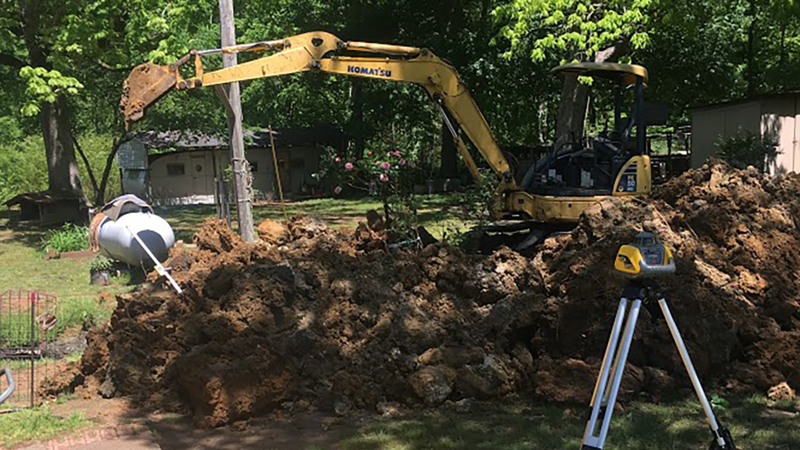 If you are unsure when the septic system on your property was last pumped, contact Rogers Septic Service for an assessment to avoid potential health and water access problems. 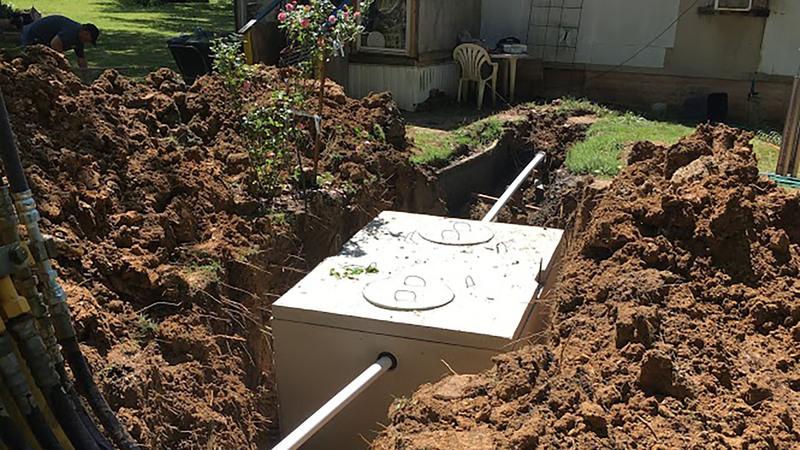 Even though the average septic tank has a large capacity, sludge build-up will eventually reach its limit and if the tank is not pumped properly, system failure will occur and result in expensive repairs and health hazards. The average waste tank on a typical septic system can hold approximately 800-1000 gallons. Septic tanks require regular annual inspection and pumping for moderate use and more frequent maintenance for larger homes or buildings with higher usage rates. 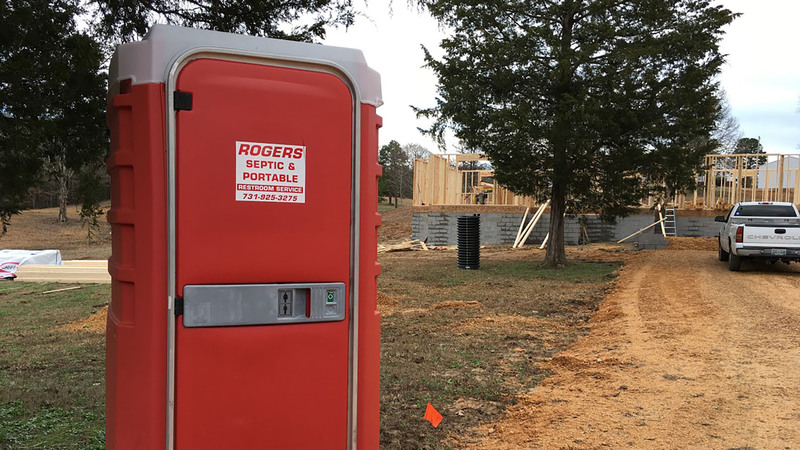 The qualified specialists at Rogers Septic Service provide efficient and reliable tank pumping services that keep your system running smoothly. 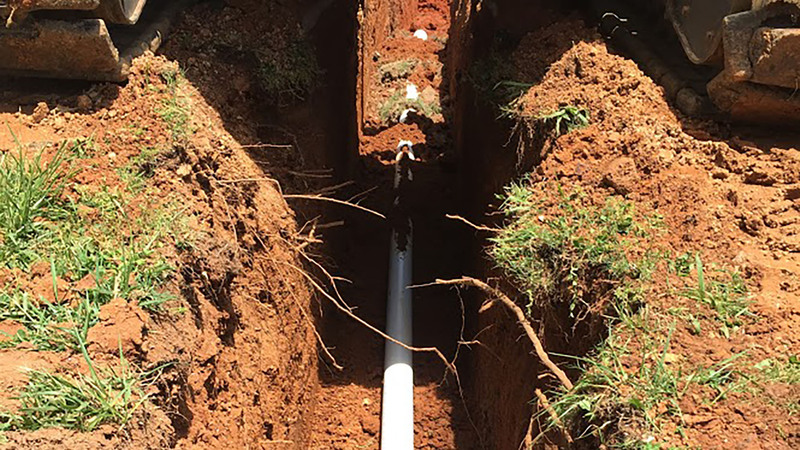 Rogers Septic Service has provided reliable septic tank pumping services for many years. For emergencies or to sign up for regular maintenance checks call (731) 925-3275 to keep your property and all occupants safe.